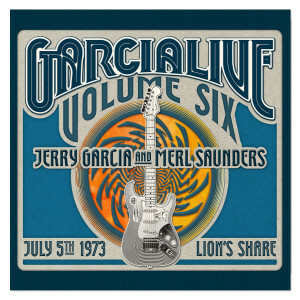 Volume Six showcases Jerry Garcia and Merl Saunders’ July 5th, 1973 performance at the Lion’s Share in San Anselmo, CA. 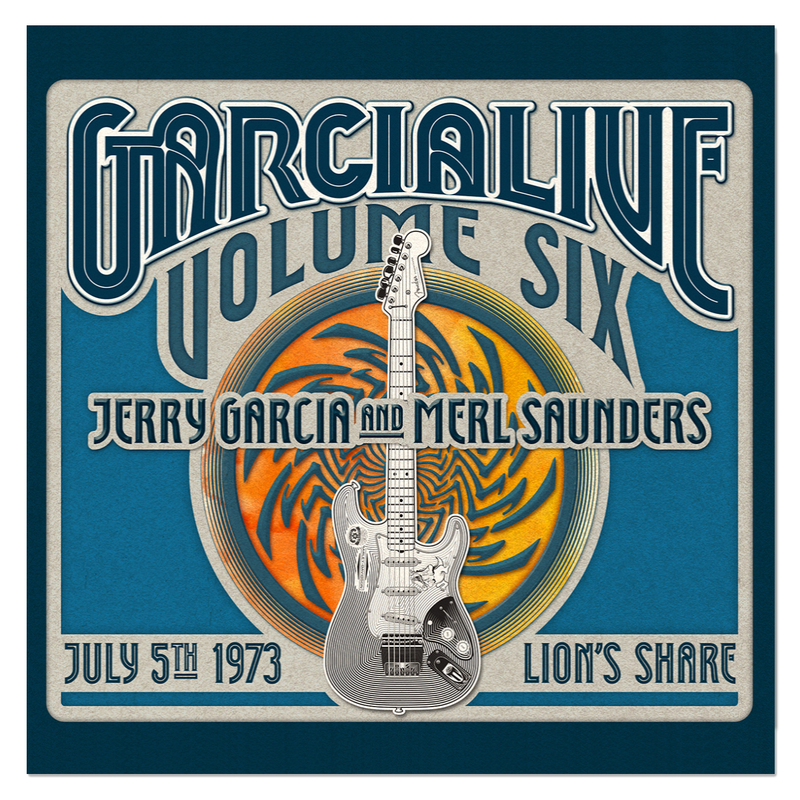 Recorded by Betty Cantor-Jackson just five days prior to the seminal performances celebrated on the Live at the Keystone series, GarciaLive Volume Six highlights a particularly adventurous evening at the Lion’s Share, a 200 capacity club known for its vibrant music scene which drew regulars like Janis Joplin, Phil Lesh, Van Morrison, and many others. The club’s intimacy can be felt throughout the recordings as the band, rounded out by John Kahn on bass and drummer Bill Vitt, frequently launch into extended improvisations fueled by the exchange of energy with the audience. The blistering “She’s Got Charisma” -> “That’s Alright, Mama”, which clocks in at over 31 minutes long, “starts off innocently in familiar blues territory, but very quickly deconstructs into fragmentation and exploration, defying both gravity and expectation at the same time” as writer Benjy Eisen eloquently describes in the releases’ liner note essay. The presence of an unidentified guest on trumpet during the band’s second set adds to the freedom and looseness found within the performance. The guest trumpeter is felt most during extended takes on “My Funny Valentine” and “Merl’s Tune,” both easy highlights of the entire evening.